Does it seem elusive? Totally out of reach? Maybe something a "Super Saint" has, but certainly not your average Christian? 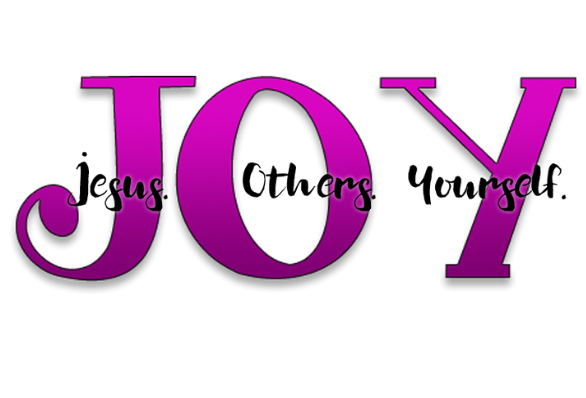 Would it surprise you to know the Jesus actually said He wants YOUR joy to be complete? And that there are things you can do to grow joy? Our retreat this year will focus on how to fill up your toolkit with practical tools that can be used to increase your joy. The tools are inexpensive and readily available to all God's children, but whether or not you use them is your decision. Please plan to come to our annual retreat at beautiful Camp Spofford in Chesterfield, NH. You will study the Word, eat the best camp food you've ever had, get some fresh air and exercise, enjoy the beauty of Lake Spofford, worship the Lord, stay up late (or go to bed early! ), help with a service project, laught a lot and fill your toolkit. The decision is yours. Choose joy.